Dunedin City Council’s Economic Development Unit and Dunedin Public Libraries provide free and readily accessible advice for those with business ambitions – whether start-ups, currently operating or pondering a self-employment change. Free business clinics are offered on Tuesday evenings. DCC business advisors are available for half hour sessions in a private meeting room. The advisors have years of experience, knowledge and useful contacts to share and are keen to help businesses and Dunedin’s economy grow. - cluster support for the visitor, film, food, IT and engineering industries and expert referrals. If people need any business support, our Economic Development Unit can help them find a solution. We pride ourselves on our business knowledge and being able to connect people to results. To make an appointment, contact the Economic Development Unit on 474 3409 or shaz.clark@dcc.govt.nz. A business resource area has been established in the City Library; the hub, the first of its type in New Zealand, creates an easily accessible place for business information and support. 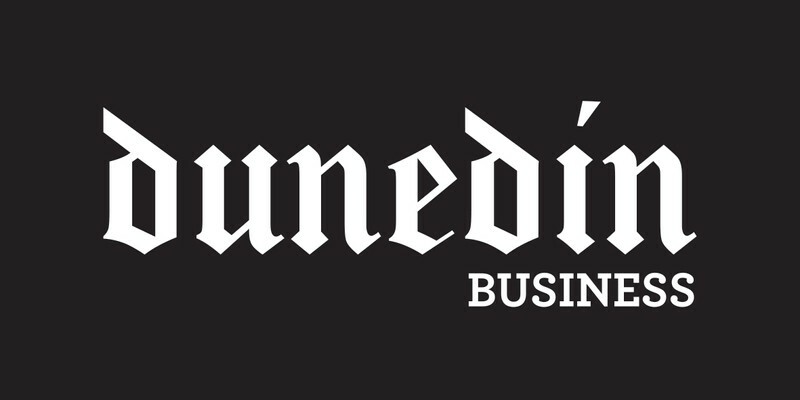 The Dunedin Public Libraries are a goldmine of resources with 2300 business books in the adult lending collection, and subscriptions to 22 business/industry oriented magazines. As well as many more magazines available through the Library’s digital resources, including EbscoHost, General OneFile and Business Insights: Global. The Library is a fantastic place to house a business hub – they’re in the business of sharing knowledge. The library also offers a free ‘Book a Librarian’ service, for those wanting to learn their way around the Library and its array of resources. To make use of this resource, visit the City Library in person, The Economic Development Unit website or the library website.